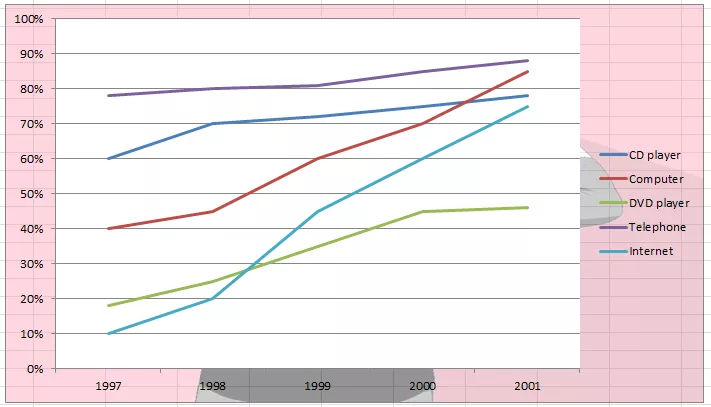 The graph below shows the percentage of households with different kinds of technology in the UK from 1997to 2001. The graph below shows the consumption of fish and some different kinds of meat in a European country between 1979 and 2004. How much fish and three other kinds of meat were consumed in a European country from 1979 to 2004 is demonstrated by this line chart. Starting from 140 grams per person per week (grams) in 1979 and ending up at 240 grams in 2004, the figure of chicken constantly increased with fluctuation through the whole period. In 2002, it peaked at 250 grams. By contrast, the value of fish maintained relatively stable, fluctuating between 60 and 40 grams. The amount of beef experienced a decreasing trend, declining from 220 grams in 1979 to 105 grams in 2004, so did that of lamb from 150 grams to 60 grams. In the year of 2002, the amount of beef arrived at its lowest point at 100 grams and in 2001 that of lamb at 55 grams. 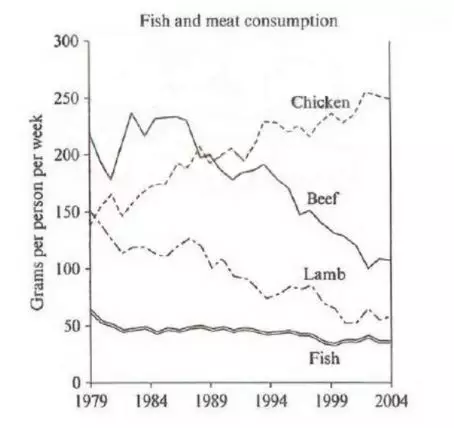 To sum up, according to the variation of consumption, chicken was the only one that constantly increased compared to the other three items, and after 1989 it outnumbered beef and became the most dominant role in people’s diet, whereas fish contributed the least to the diet during these 26 years. 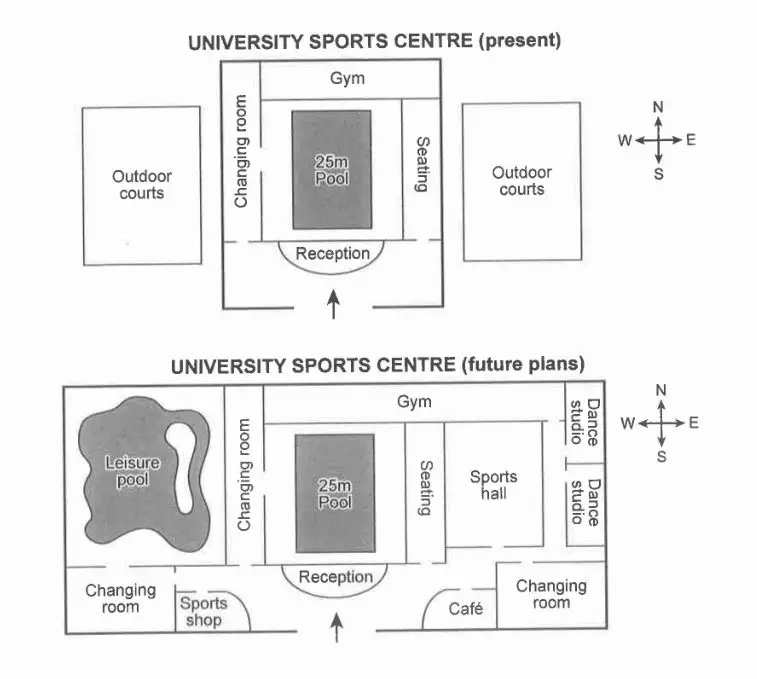 Given are the plans illustrating how a planned redevelopment would change a university sports centre. 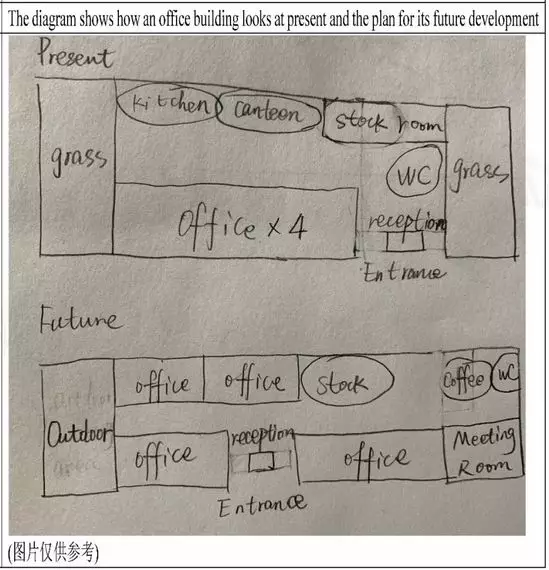 It is obvious that the original indoor part of the centre would remain nearly the same but the building will be significantly enlarged and the increased indoor areas would be for swimming, dancing, indoor sports, and some commercial uses. At present, the centre stands between two outdoor courts, one on the east and the other one the west. Inside, there is a 25-metre swimming pool in the middle with a gym on its north. On the other side of the pool is the reception of the centre, which faces directly at the entrance. The changing room is on the west of the pool and there is a seating area on the east. The outdoor courts on the west is expected to be replaced by an indoor leisure pool with a changing room and the sports shop on its south. The gym will probably expand eastward and on its south would be the new sports halls right next to the seating area of the swimming pool. The very east of the centre will be for two dancing studios and the southeastern corner of the expanded building would be another changing room with a café on its west. 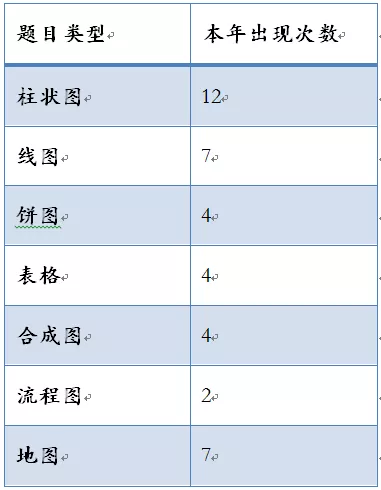 How people from five different countries spent their money on three items is indicated by this table. As to the item of food, drinks and tobacco, people in Turkey spent 32.14% of their expenditure, closely followed by people in Ireland (28.91%). The figures for other three countries were all lower than 20%, with Swedish spending only 15.77%. In addition, people in Italy spent 9.00% on clothing and footwear, whereas the figure for Sweden was only 5.40%, the lowest one. The percentage of other three countries was all approximately as high as 6.5% in this item. Furthermore, people in Turkey distributed 4.35% of their whole expenditure to leisure and education, two times more than that of Spain (1.98%). The figure of Sweden (3.22%) was almost as same as that of Italy (3.20%). 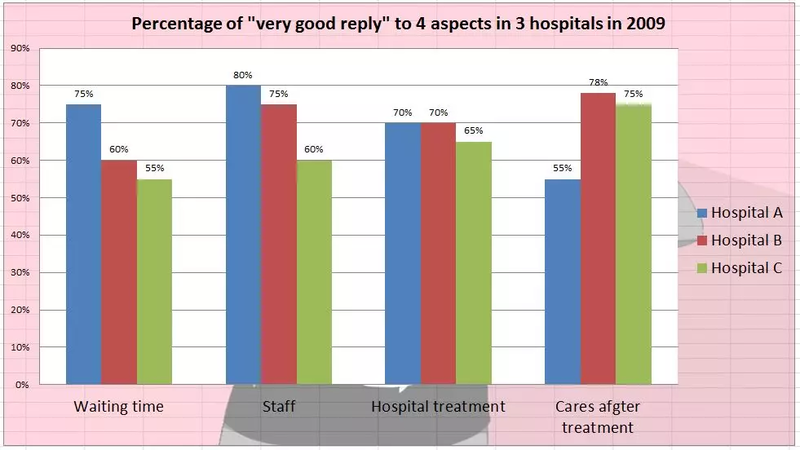 By contrast, people in Ireland spent relatively limited budget on this item, only 2.21%. To sum up, it is noticeable that people in these five countries all spent the largest proportion on food, drinks, and tobacco, but the smallest one on leisure and education.